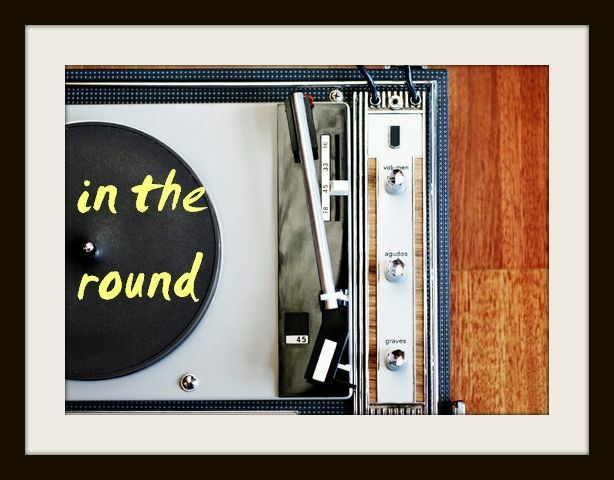 In The Round: Drake Just Leaked Two New Tracks: "One Dance" and "Pop Style"
Drake Just Leaked Two New Tracks: "One Dance" and "Pop Style"
In anticipation of his sixth album Views From The 6, Drake just leaked a slinky dancehall track titled "One Dance," which samples UK house outfit Club Cousinz's remix of Kyla's 2008 hit "Do You Mind?" 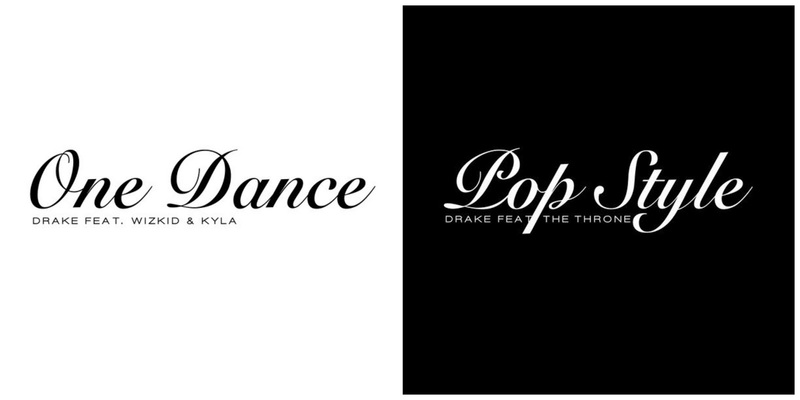 While Drake's Take Care-style crooning carries the mid-tempo jam, Kyla's original vocals thread throughout the grime-influenced production. Less than five hours after this leak, Drizzy flexed a little more by dropping "Pop Style," featuring, wait for it... The Throne, AKA Kanye West and Jay-Z. The dimly lit production and slow, thick beat is the perfect underlay for Drizzy's blasé rhymes and The Throne's dope verbal jousting. Both songs are now available over at Apple Music. Favourite New Track: Beyoncé's "All Night"
Listen to Daniel Wilson: "Wedding Daze"
Best New Track: Kweku Collins - "Stupid Rose"